Do We Really Want to See the End of Smoking? Then we need to focus on our children, and teach better decision-making skills. 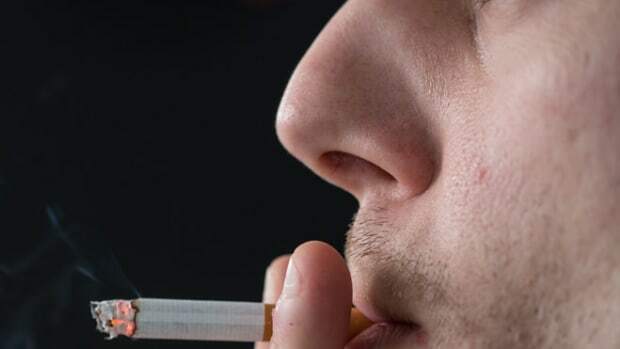 Even if they haven’t started yet, the signs that best predict whether or not individuals will become regular smokers are present by the age of 12.